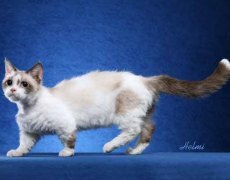 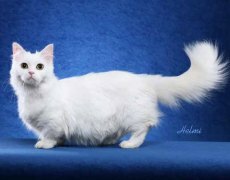 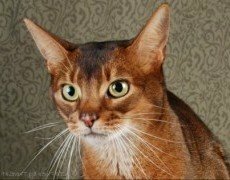 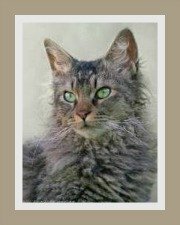 The domestic cats facts pages includes information about the cat's features and characteristics which will assist you in identifying your kitty and help you choose your ideal color cat. 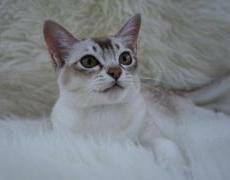 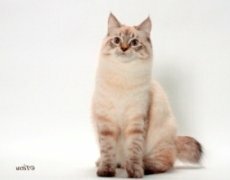 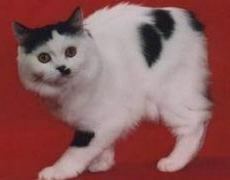 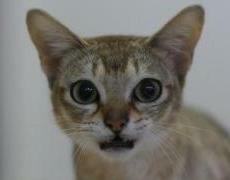 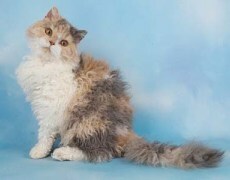 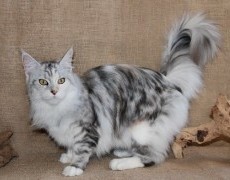 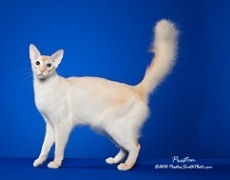 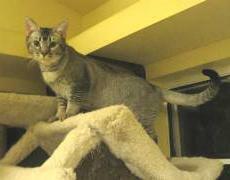 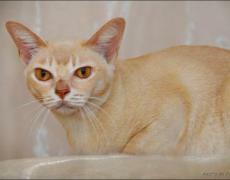 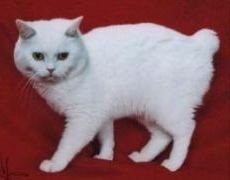 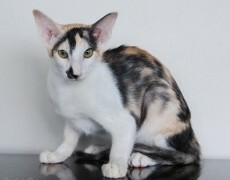 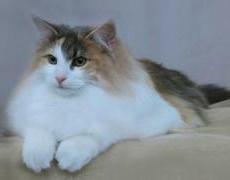 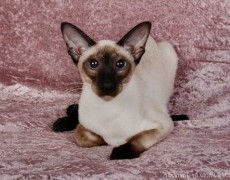 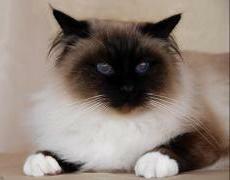 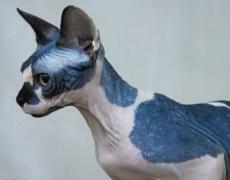 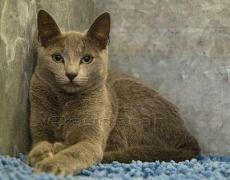 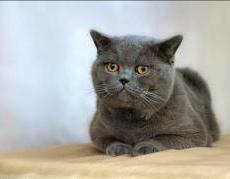 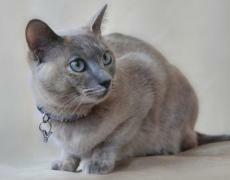 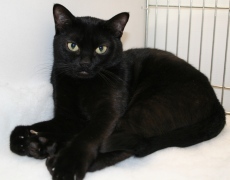 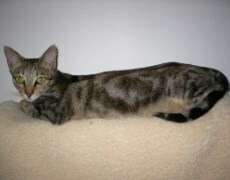 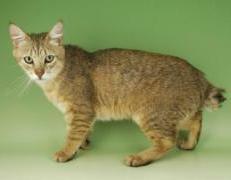 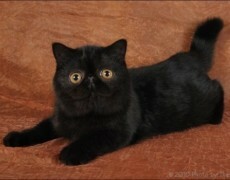 There are facts about the cat's personality and temperament and whether the cat is suitable for children. 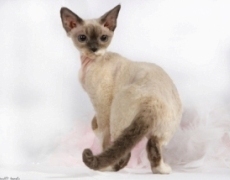 Naturally no review would be complete without breed specific health issues, cat care and grooming tips. 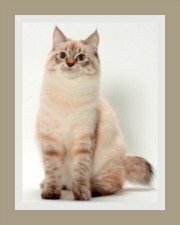 Some cats need special diets and we have included this information too. 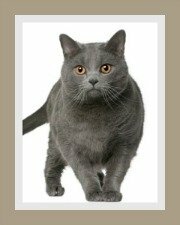 Nice-to-know info like the cat's life expectancy and ideal weight. 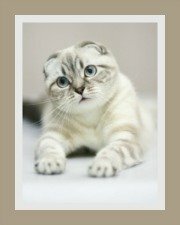 This valuable information will assist you in selecting the right breed and keeping your cat healthy. 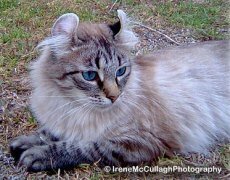 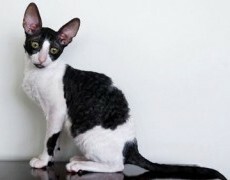 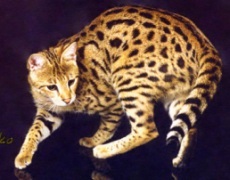 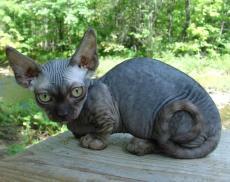 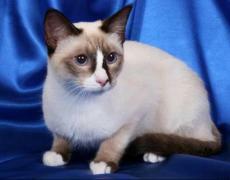 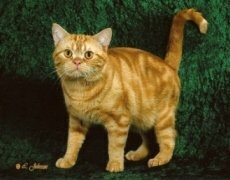 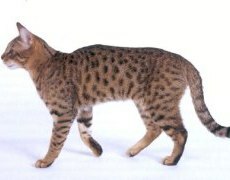 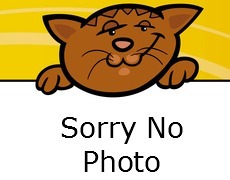 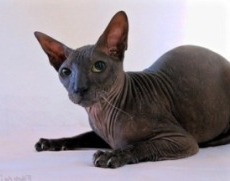 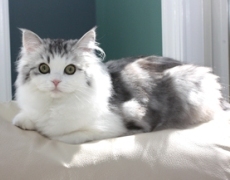 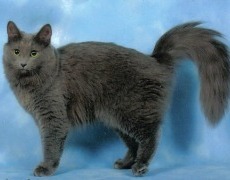 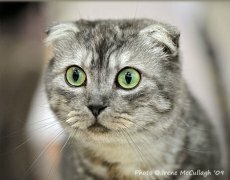 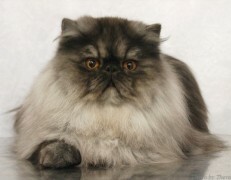 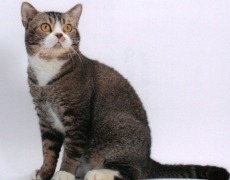 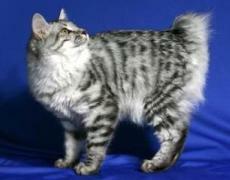 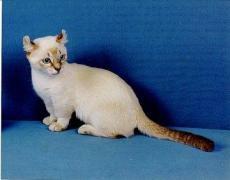 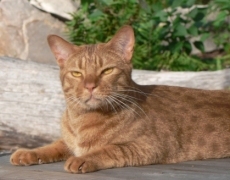 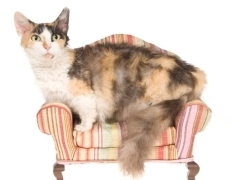 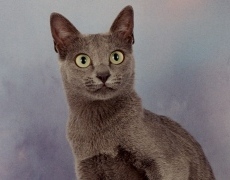 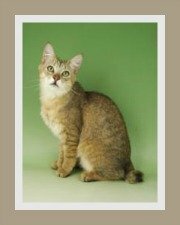 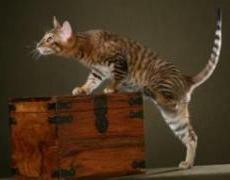 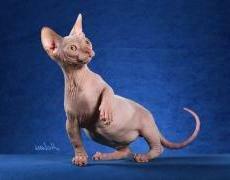 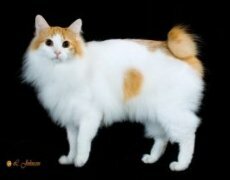 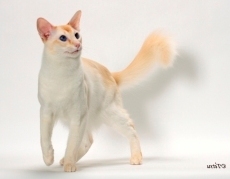 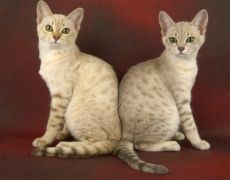 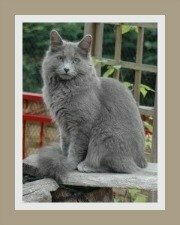 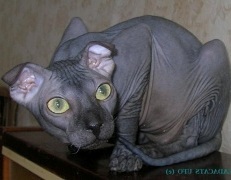 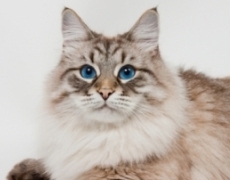 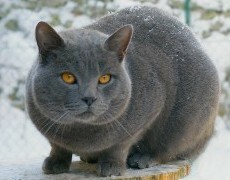 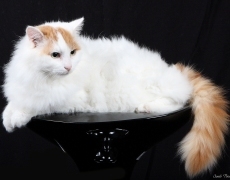 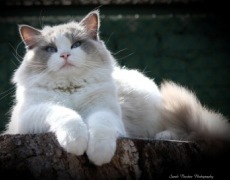 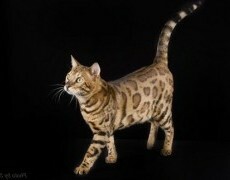 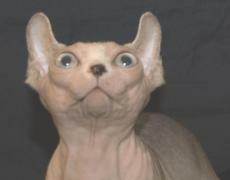 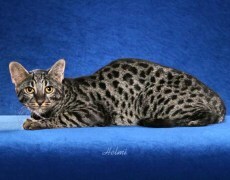 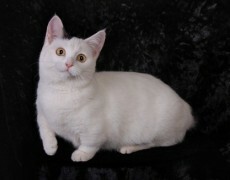 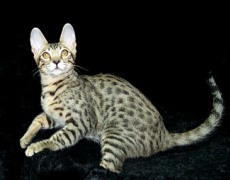 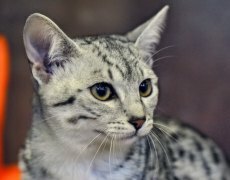 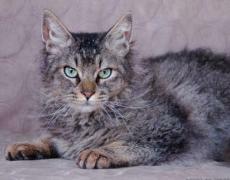 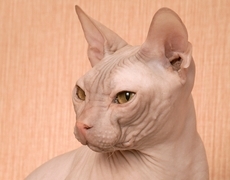 Cat Breed Info for information on different cat breeds and information on the care of cats.